Derrick received his Bachelor of Laws from the University of Alberta in 2011. 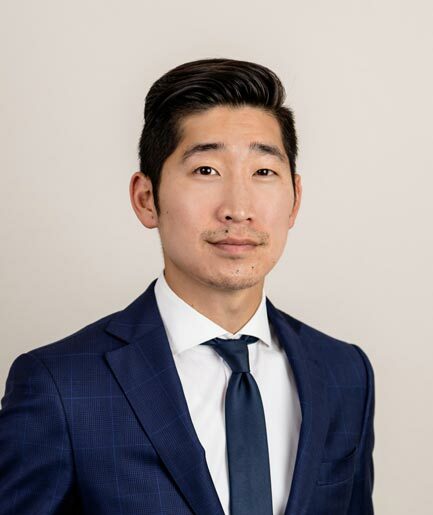 He completed his articles at a small, general practice firm in downtown Edmonton before moving to a national, full service firm where he began developing a solicitor’s practice. At Bosecke & Associates, Derrick’s practice focuses on the areas of residential and commercial real estate, corporate and commercial law, and wills and estates.